" Hard Disk Repair Service for Damaged Laptop Hard Drives "
Let's take a few minutes to clarify... Physical / Invasive repair. 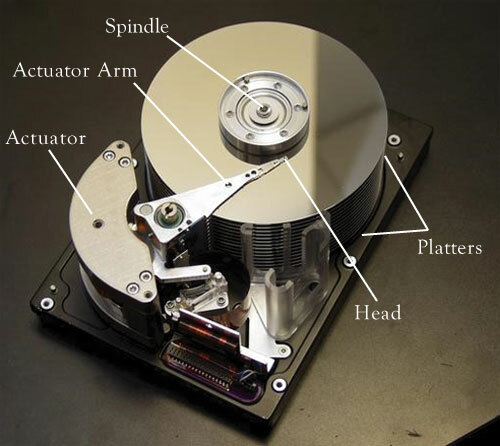 Our team is very skilled at repairing drives that have some sort of physical damage as well, even hard disks that have been damaged by fire and water. Our repair technicians have over 20 successful years in the data recovery business and are ready anytime day or night to make sure you get your valuable data recovered in the absolute quickest time possible. We offer a full class 100 clean room for all physically damaged hard drives. You can rest easy knowing your drive is in the proper hands.